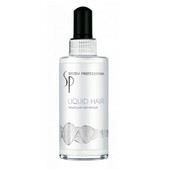 Intensive strengthening serum with a patented formula that makes thinning hair stronger. 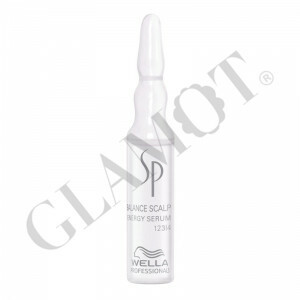 An essential component of the SP Balance Scalp line, Wella SP Balance Scalp Energy Serum is formulated with Zinc Pyriothon Complex which delicately balances and soothes sensitive scalps as well as strengthening thin hair to reduce hair loss. 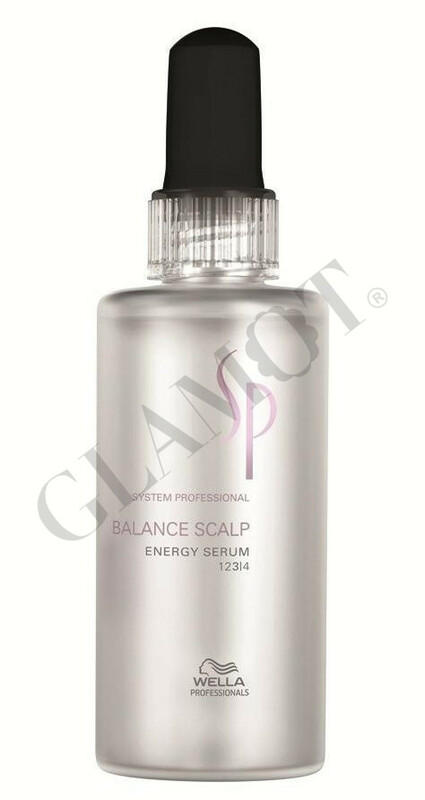 Featuring its special Energizing Complex with caffeine, biotin, lauric acid and vitamins, Wella SP Balance Scalp Energy Serum increases the supply of nutrients to the hair and makes thinning hair stronger, so the lifecycle of the affected hair is extended. Massage gently into the scalp. Do not rinse out. 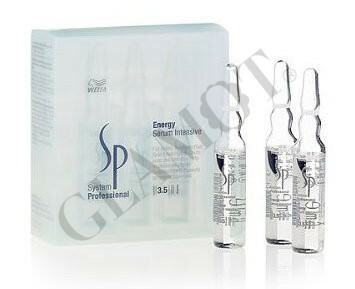 Use three times weekly; in the case of acute hair loss use daily. For optimal results use SP Balance Scalp Shampoo to prepare scalp.